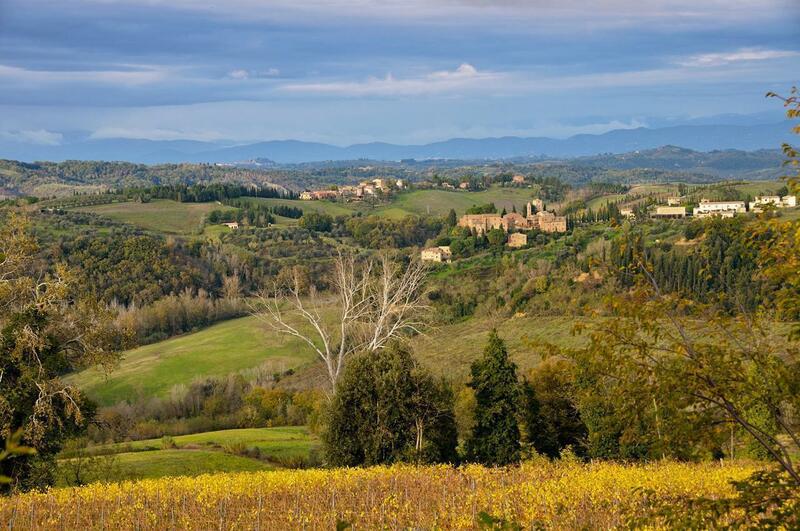 Just about everyone has a mental image of the beautiful rolling hills of Tuscany. It is all we had imagined and more. We had a brief taste of the bustling city of Siena, with a local guide, and learned about the city’s dramatic history. We also discovered the tiny, walled village of Monteriggioni and its spectacular wines, before eating a rustic, local meal at a tucked away Osteria. 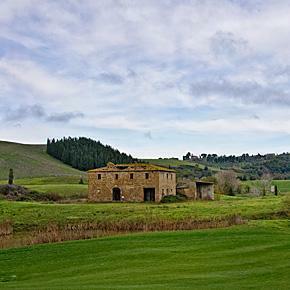 Alison also made a solo visit to Tuscany to discover a new resort that has restored an entire Tuscan village. There, she went truffle hunting with the gamekeeper, had lunch with the local hunters, watched olives being pressed into oil, and learned how to cook traditional Tuscan dishes with a chef. There’s much more of Tuscany to explore and we can’t wait to learn more of the region’s secrets. 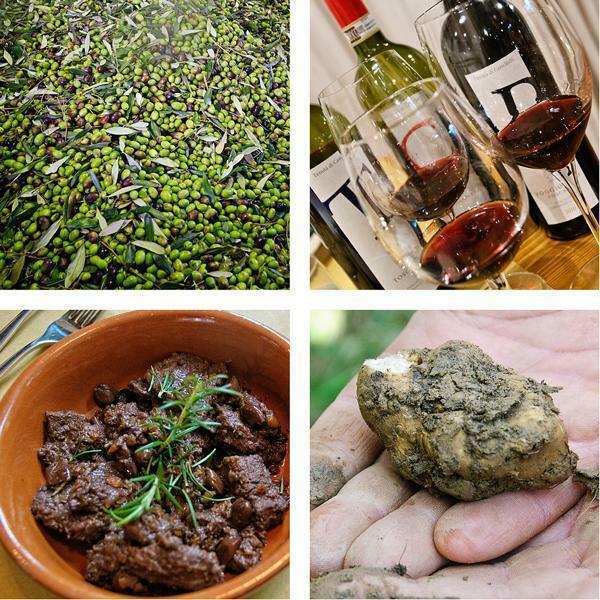 Wine, truffles, Olives and game – foodie experiences in Castelfalfi. 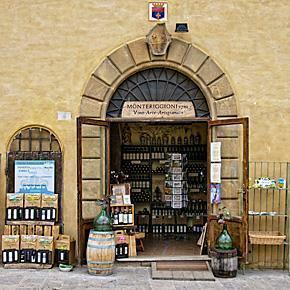 Wine, olive oil, truffles and rustic Tuscan cooking – Sound tasty? 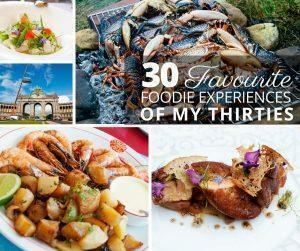 These are just a few of the foodie experiences you can enjoy in Italy at the Toscana Resort Castelfalfi. This could be yours… Live the Tuscan Dream, without the headaches, at Castelfalfi. The new Castelfalfi resort in rural Tuscany allows you to live your own Tuscan dream by buying real estate, through holiday rentals, or by staying in the boutique hotel.